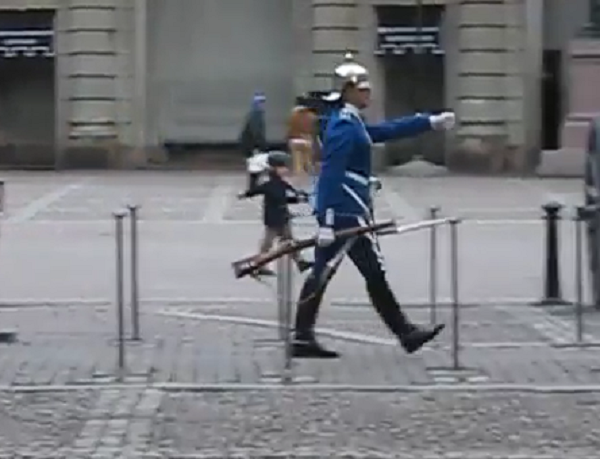 Swedish Guard Breaks Rules To Make Child’s Day While On Duty At Royal Palace. No matter how austere your job requires you to be, there’s always time to make a small child smile. We’ve seen members of England’s Royal Guard break the rules to make the day of a small child before, but did you know that other countries have guards that are just as stern and unapproachable guarding their royalty? 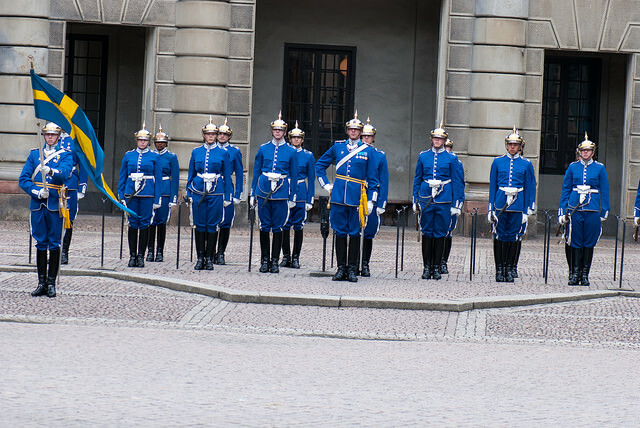 In Stockholm, Sweden, for instance, highly-trained guards would lay down their lives to protect the monarchy in the Royal Palace. These guards are part of the Swedish Armed Forces and can be either male or female. 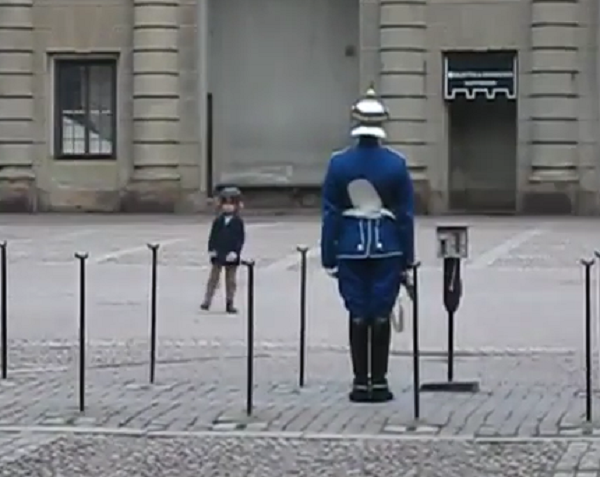 Like the guards of Windsor Palace, the Swedish guards are not allowed to speak to passersby or break their ranks in any way, but every so often they’re captured breaking the rules in the sweetest way possible. 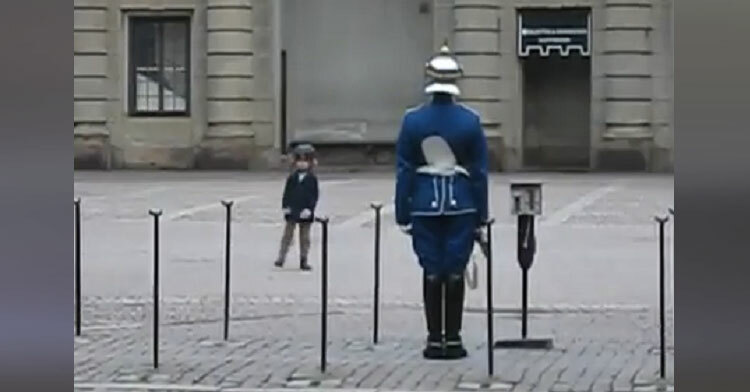 In a video that’s making the rounds on the internet, soldier Josefin Korsbäck was captured “being awesome” with a child who clearly idolizes the guards. The boy’s name is Oscar, and he does a pretty decent impression of the guards as he stands stock-still in front of Josefin. As Oscar moves his legs from attention to at-ease, Josefin does likewise. The little boy then does a sharp about-face and begins to stride across the cobblestone streets towards the palace. Incredibly, the guard follows suit! The pair then stride across the courtyard in unison, which we’re sure delighted Oscar to no end! While no words were spoken the entire time they interacted we are certain that this is one memory the boy will never forget. It isn’t every day that a member of the Royal Guard marches in time with you! 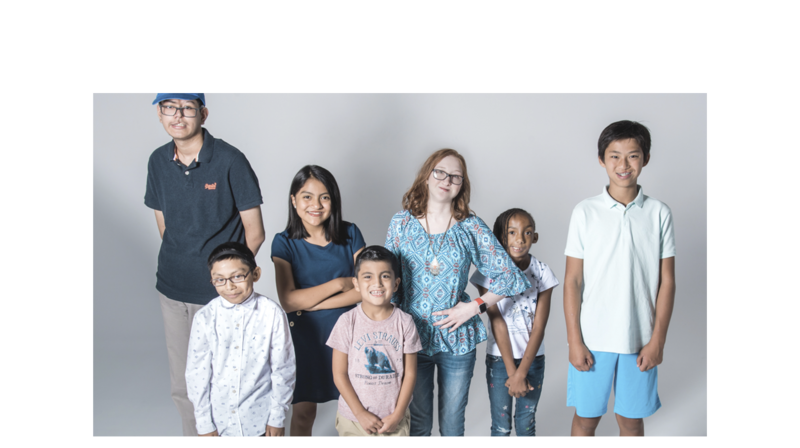 Watch Josefin making Oscar’s soldier dreams come true in the video below, and don’t forget to share this sweet moment with others.